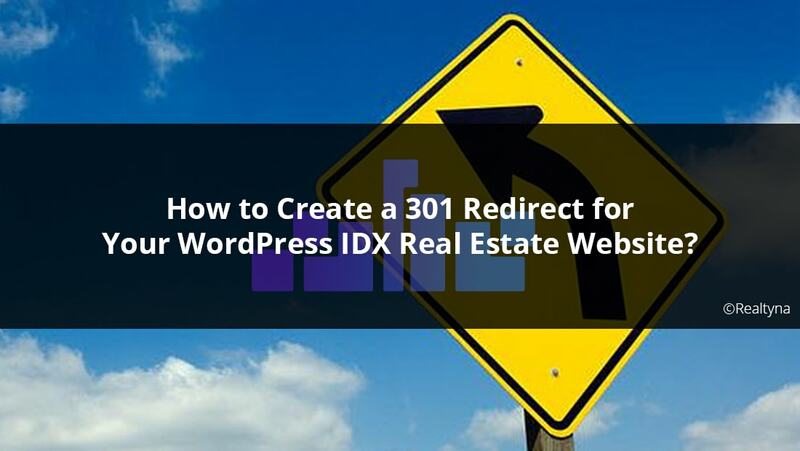 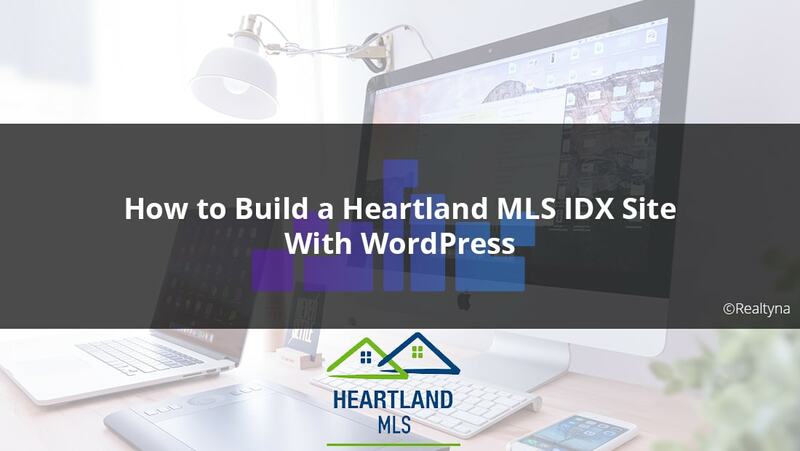 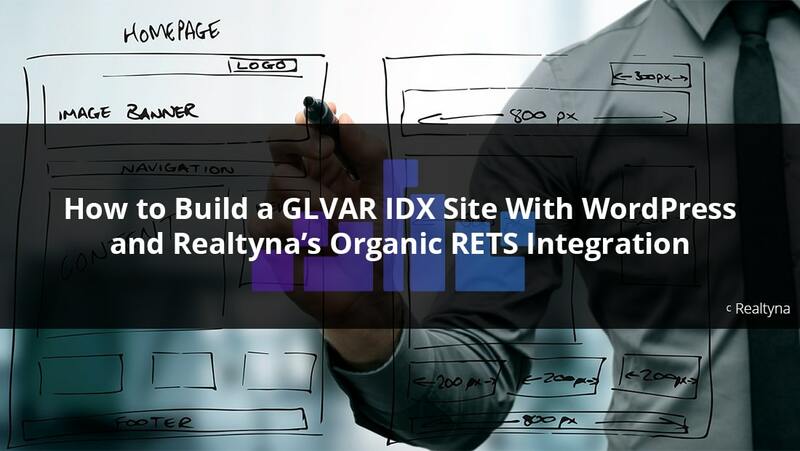 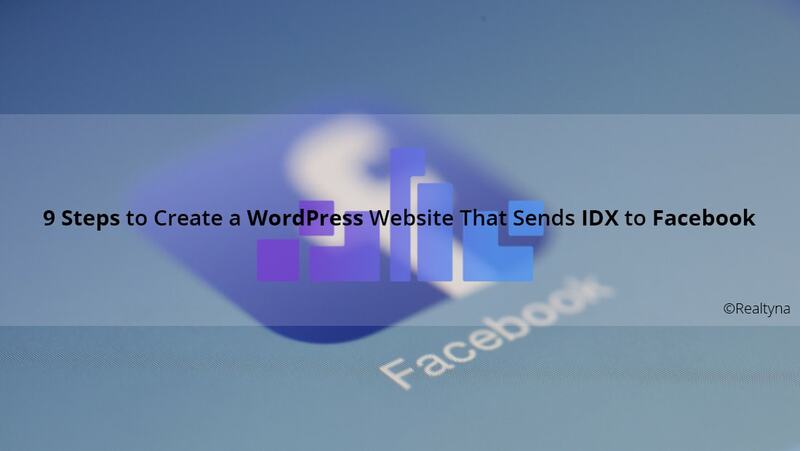 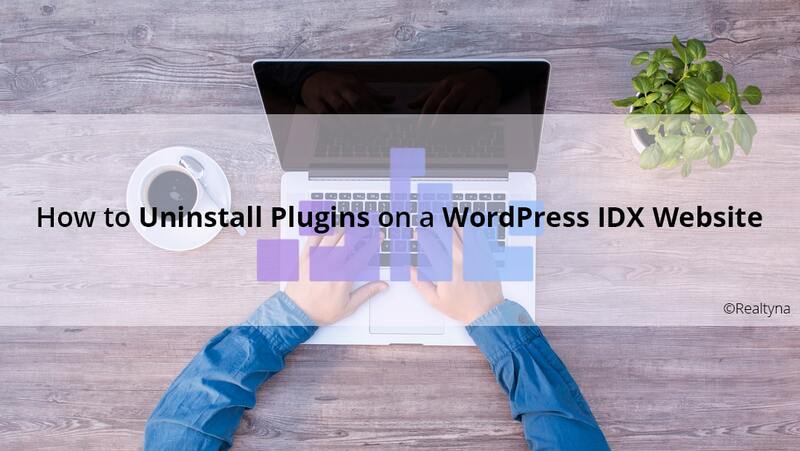 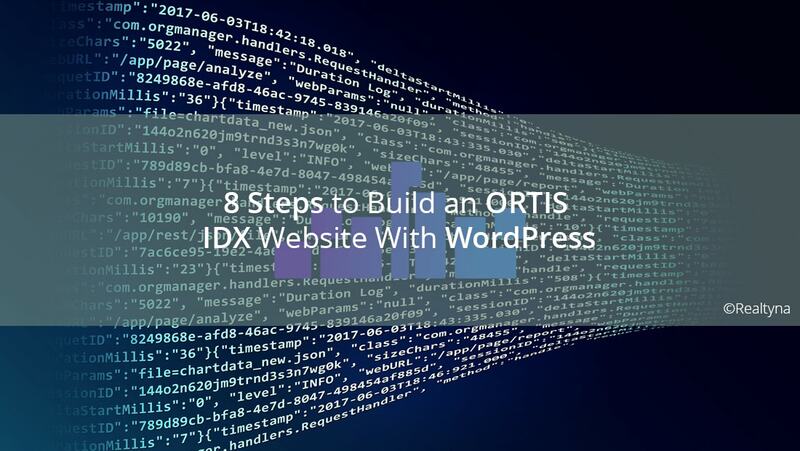 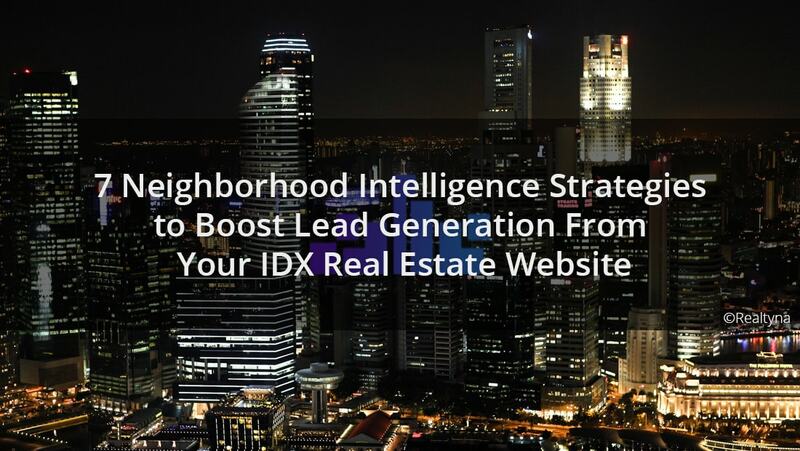 10 Apr How to Create a 301 Redirect for Your WordPress IDX Real Estate Website? 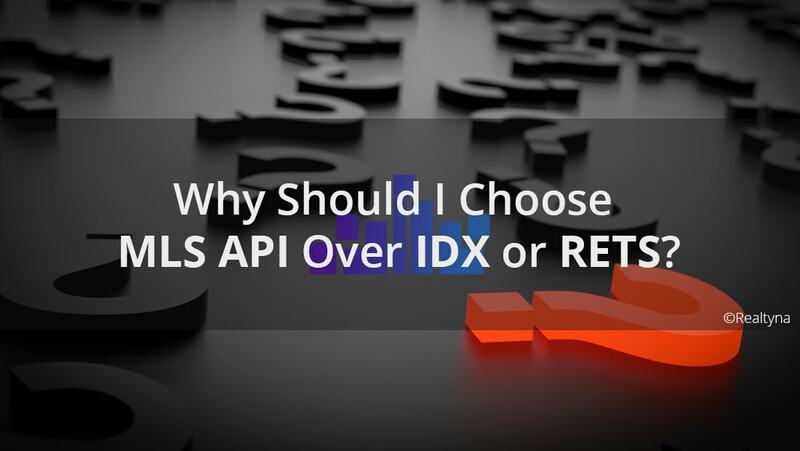 06 Mar Why Should I Choose MLS API Over IDX or RETS? 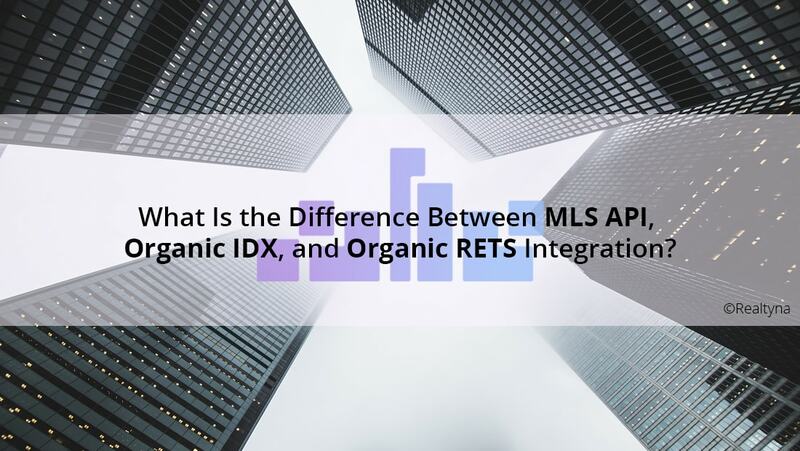 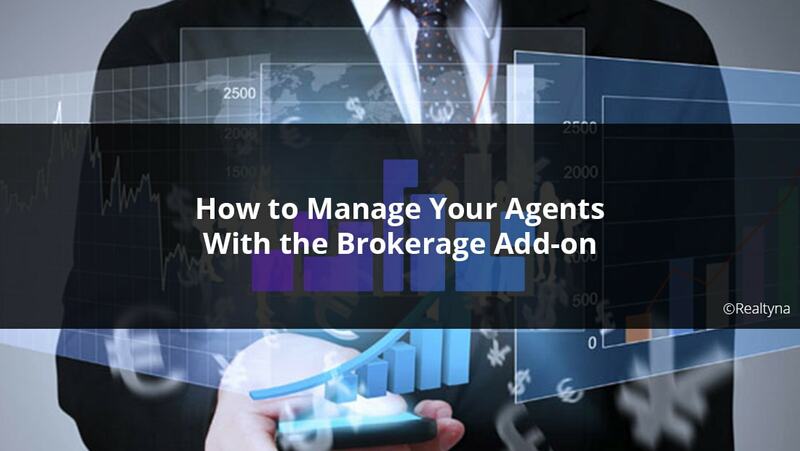 30 Nov What Is the Difference Between MLS API, Organic IDX, and Organic RETS Integration?